With only two climbing carabiners and two ropes holding me from a nearly 60 foot drop, I stood with shaky knees, looking at the long way down. “Come on you can do it!”. MoB 105 traversed a ropes course, built teamwork, practiced communicating effectively and conquered fear. 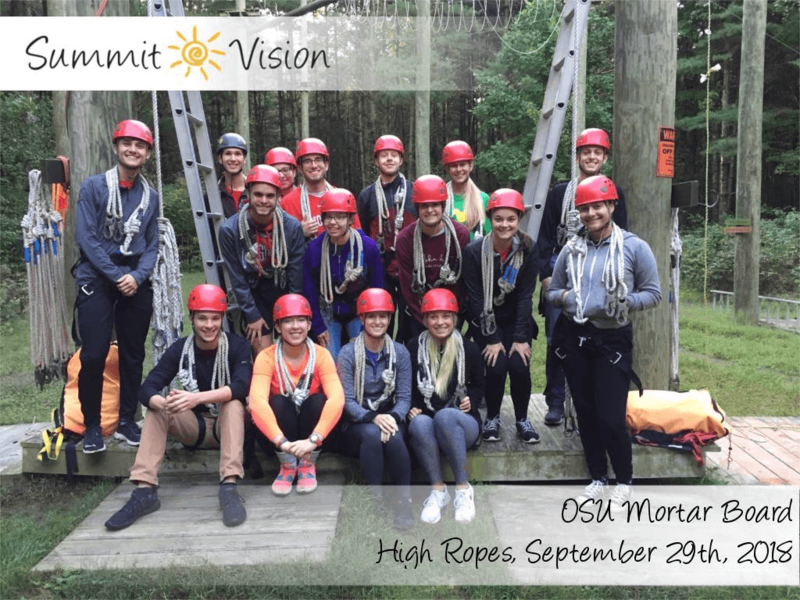 High Ropes consist of many different “elements” that we were able to experience, including a tight rope, “thigh-master”, and even ended with every member taking the Giant Swing down to the ground. What started off as hesitation, quickly turned to joy and excitement as new elements were discovered and conquered. 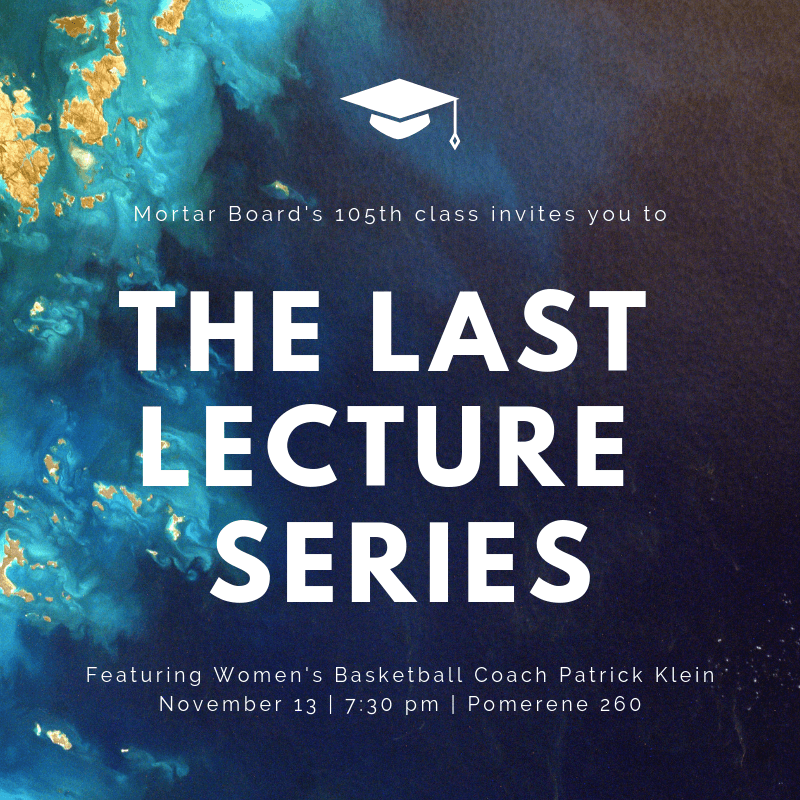 This event offered a very good opportunity for community building, and set Mob105 off on the right foot for the first full Mortar Board activity of the year.